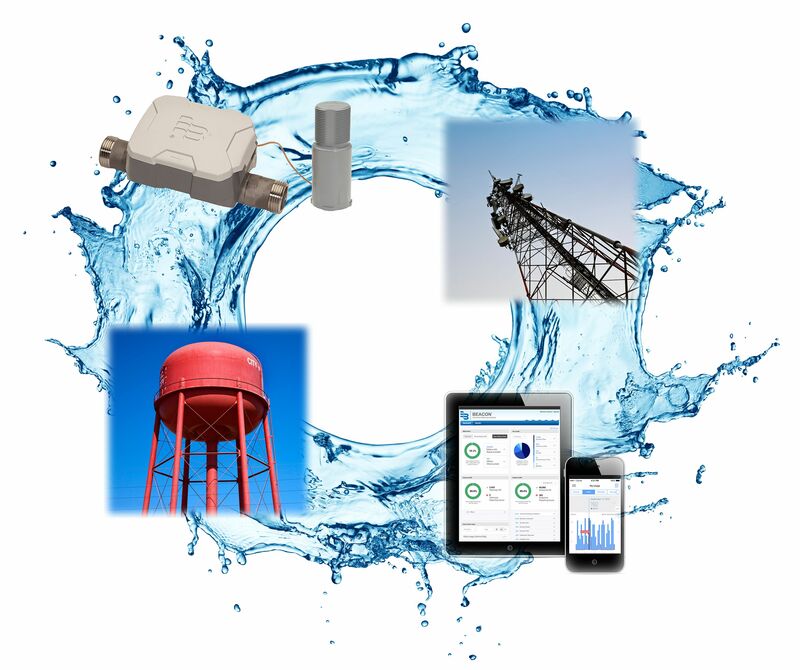 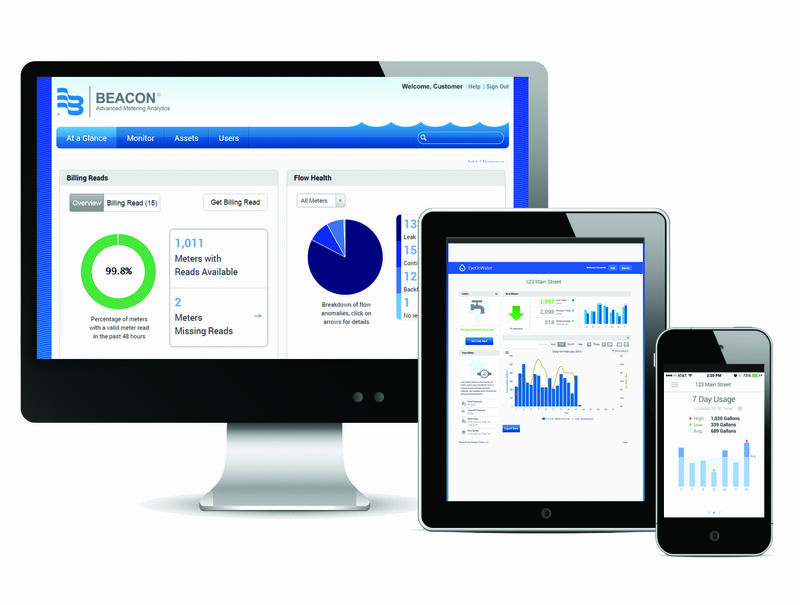 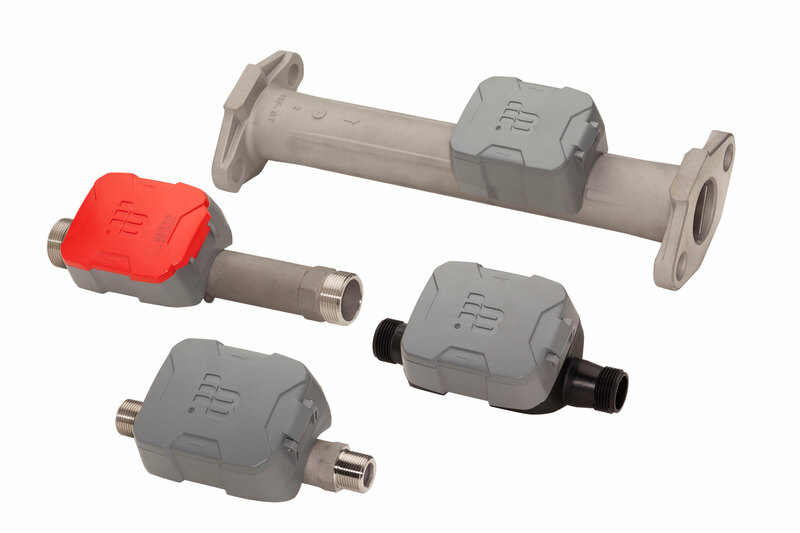 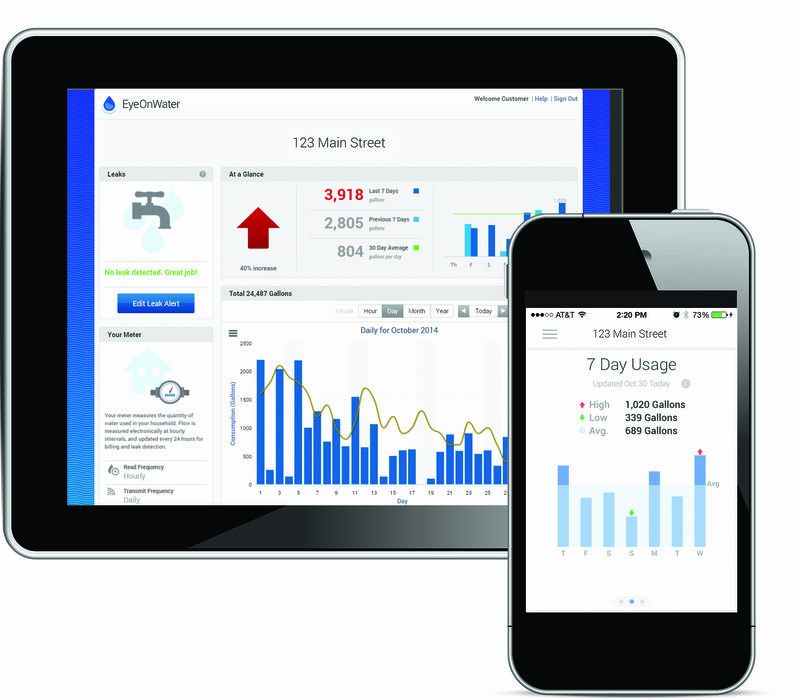 Combining the power of the intuitive, cloud-based BEACON Advanced Metering Analytics (AMA) software with proven ORION® Fixed Network (SE) endpoint and network gateway transceiver technology, our BEACON traditional fixed network solution provides utility management with hourly interval metering data to better manage their utility and resources. 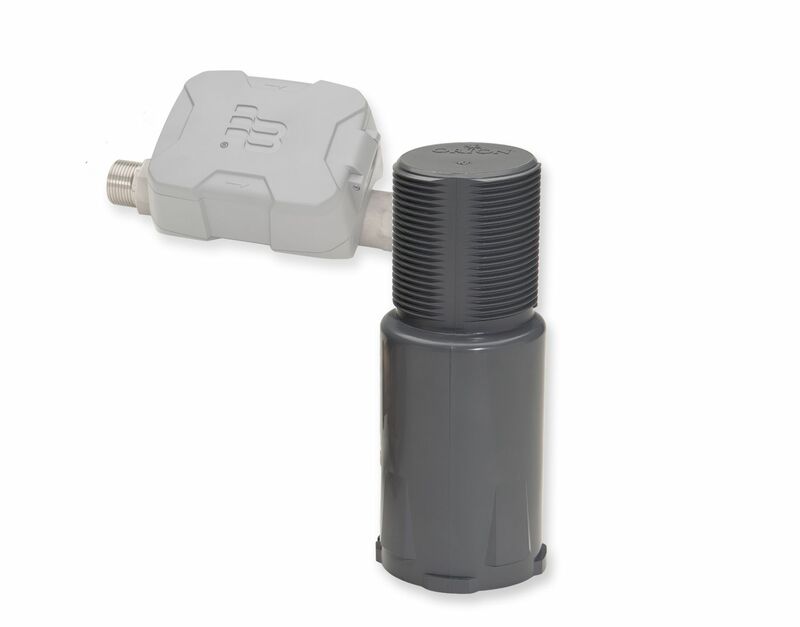 Our traditional point-to-point fixed network system combines two-way smart meter endpoints with fixed network gateway transceivers. 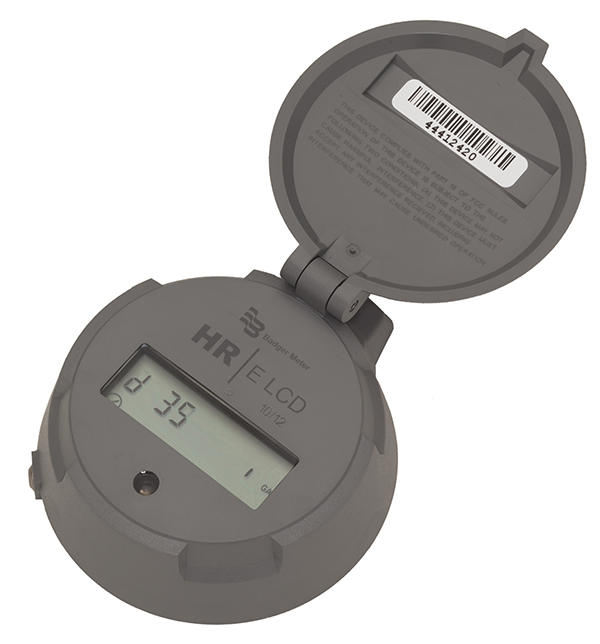 This is an efficient solution for reading a high number of services from gateways installed on existing, utility-owned infrastructure.